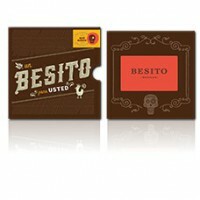 Gift Cards for Besito New York & Massachusetts only. Share the Love. Give a.. Gift Cards for Besito Tampa & Ardmore only. Share the Love. Give a Gift Card! ..